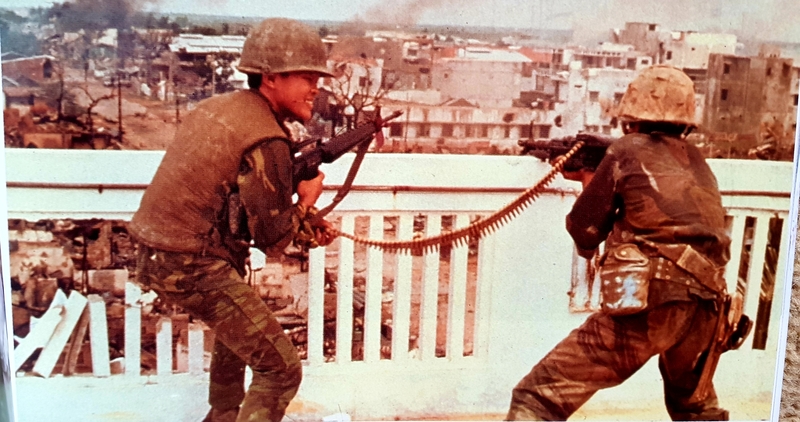 Paul Brewer’s Shots of War book…. What price can one put on the great reportage photographs in history? When so many words have sadly gone unread then it has been the image of tragedy which has put the brake on our own self-obsessed lives and demanded consideration of others suffering through no fault of their own. 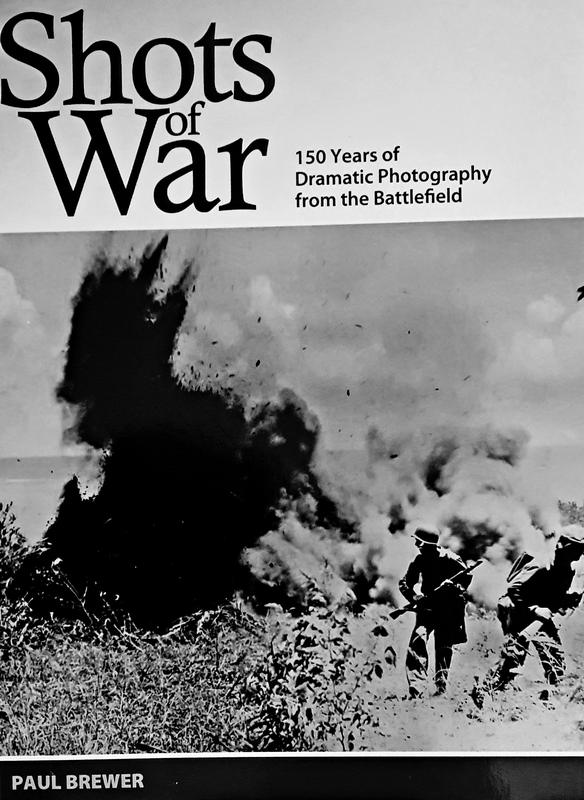 In Shots of War, Paul Brewer has amassed a photographic timeframe of conflict from the first days of photography through to the turn of the new century. It is a truly fascinating collection and a worthwhile reminder of those forgotten wars which cost so many lives but fade in the memory as other, bigger wars are remembered for their scale. Beginning with the very first images from the Crimean and American Civil Wars as well as other, smaller conflicts from the late nineteenth century we are reminded of what it took to produce these photographs. During the Crimean War of 1854 to 1856 there were three photographers, Roger Fenton, Charles Langlois and James Robertson who captured historic images using a mobile darkroom to develop the pictures. Imagine if you will, using a huge box camera in the middle of a war zone? 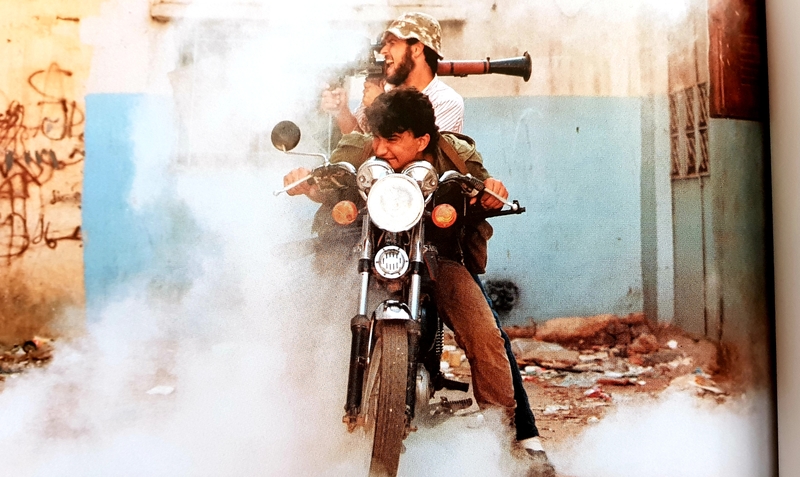 Looking at this image opposite from the Middle East in the mid eighties we can see how compact cameras were able to totally change the photographers range of possibilities from those pioneering days setting up equipment in the middle of a field littered with cannonballs. Brewer covers not only the two World Wars but those conflicts which shaped history as well as the course of the forty year Cold War such as the French-Indochina and Vietnam Wars which proved a turning point in war journalism both written and photographically. 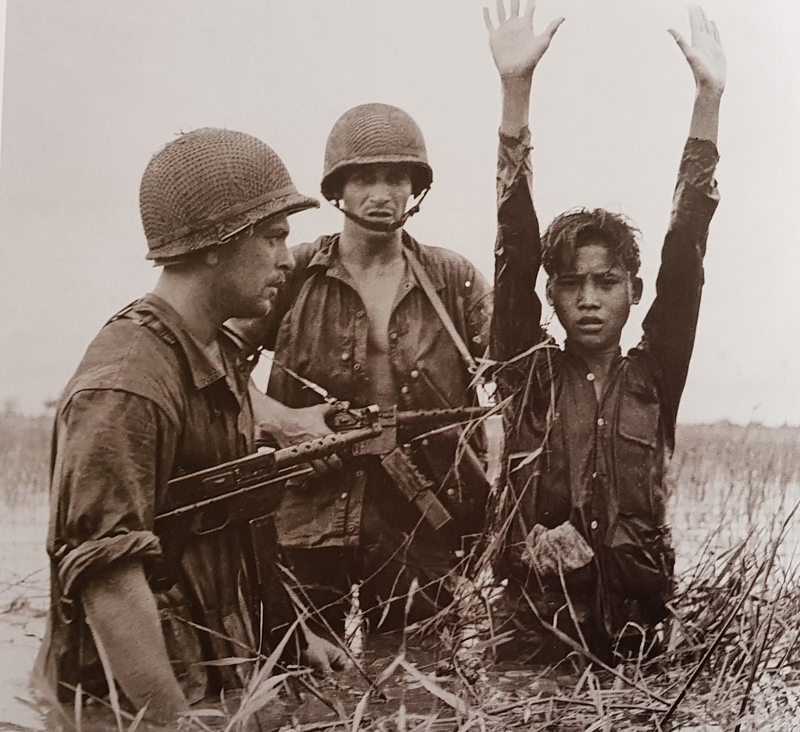 Journalists became names in their own right and both Vietnam conflicts saw photographers Robert Capa and Sean Flynn immortalised in their tragic deaths some sixteen years apart. Reading this book reminds one of the horrific legacy of war, snapshots of human beings suffering untold misery, so many nameless faces killed or forever scarred by the actions of others but through the bravery of the photojournalist we can be rightly reminded of their sacrifice and our own good fortune. Brewer includes concise and invaluable historical information alongside the images in an essential book for anyone interested in history and journalism. Social media has forced us to become more cynical of the validity of information given to us, including photographs appearing to be staged but ther within these pages there is a wealth of unforgettable images to assure the reader that this is indeed the real deal.